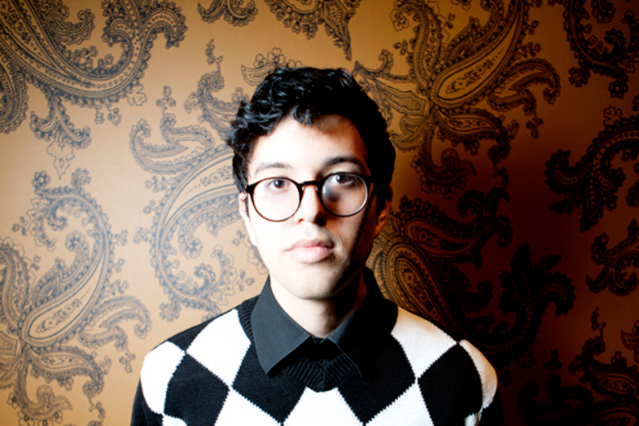 Alvin Risk is having a moment. Having just delivered a remix of fun.’s megasplash “We Are Young,” the nascent producer and signee to former tourmate Sonny “Skrillex” Moore’s OWSLA imprint, is also about to release his Infinity EP on Dim Mak on April 24. Hear its herculean, head-spinning title track below. Pure evil.